Not only are more basketball sneaker options than ever before, the box price is also higher. Everybody wants good looking sneakers, but not everyone can afford to buy at the price on the sticker. However with a little patience and self-restraint, you can pick up some sneakers you like without paying more than $100; which will make you like them even more. 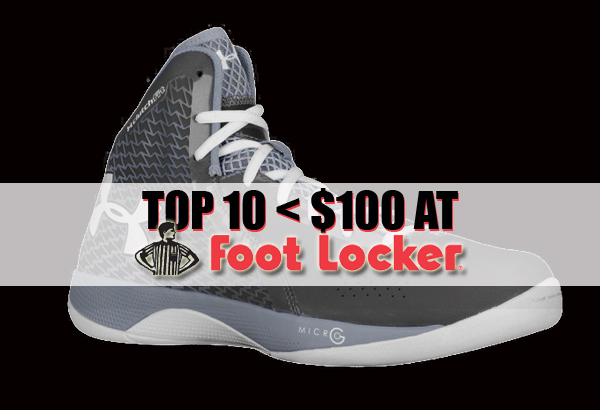 Foot Locker tends to have good stuff go on sale early, sometimes under a month, so it is always a good first stop when shopping for sneakers. 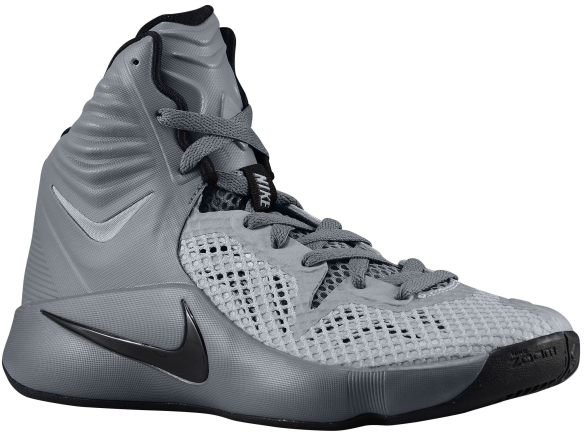 This list focuses on basketball sneakers designed for basketball (here is a current list of 15 classic hoop kicks), but since no pair on this list came out more than 18 months ago the styling translate well into casual wear. How minimal this colorway of the Melo M10 makes it cool for casual wear while still catching eyes while hooping. There is also a full size run of the Fire Red/Black/White colorway for the same price. 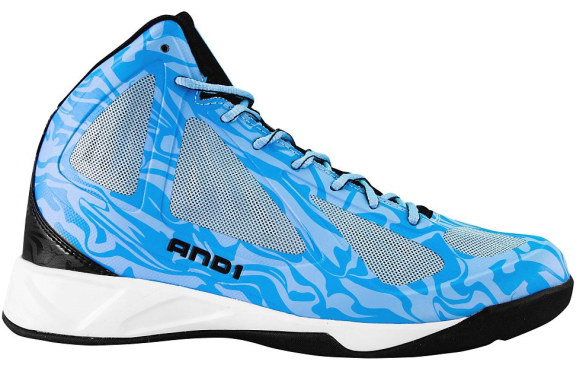 AND 1 makes their biggest push into the performance sneaker market with the Xcelerate, a midtop constructed in form with current basketball kicks already retailing under $100. The teal/purple Xcelerate that goes with the Hornets gear will be the most sought after, but this understated colorway shouldn’t be ignored. 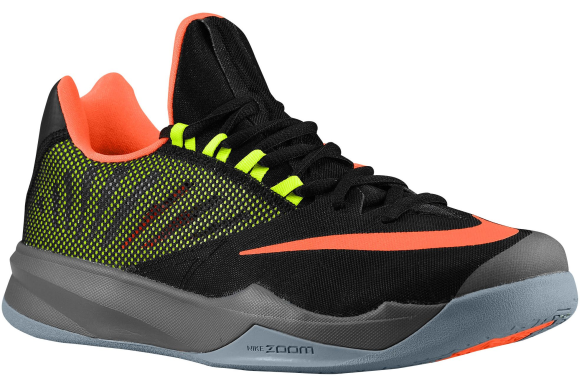 A premiere sneaker series for Nike point guards is the Hyperfuse line. 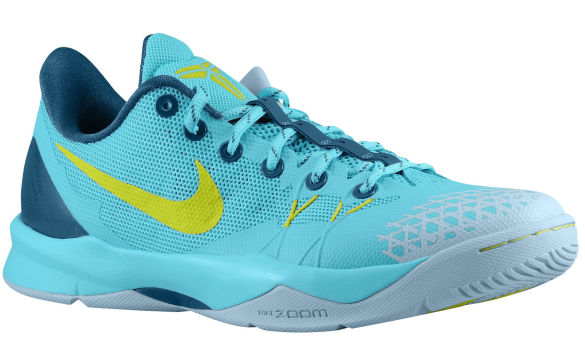 With a similar shape and a lot of the same materials as the current LeBron sneaker, the Zoom Hyperfuse 2014 is available for multiple colorways at a fraction of the cost. The effects of how adidas has literally changed the game by using their Boost foam in basketball sneakers hasn’t be documented as well as it should be. This is the first basketball shoe with it, making it historic which is cool. 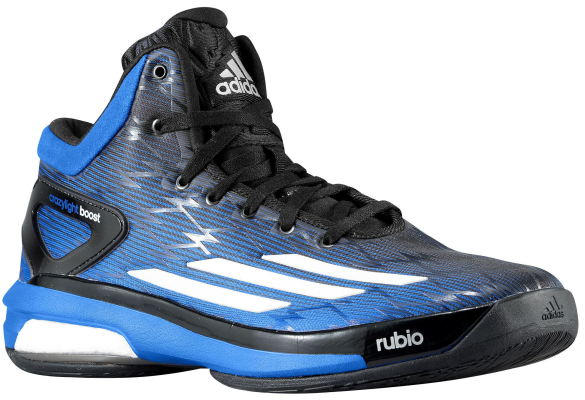 This colorway being a Player Edition for Ricky Rubio (branding and all) is cooler. 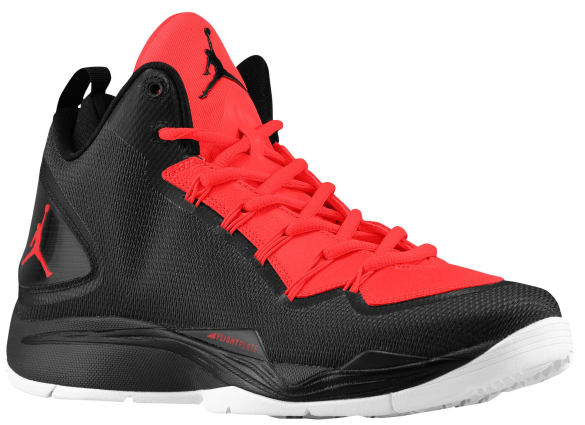 The unofficial second signature sneaker of Blake Griffin, the Super.Fly 2 PO was given a lighter upper (constructed similar to the Jordan Future) for him to wear in the NBA Playoffs. Kobe Bryant has a stronger following around the world than in the United States, so it makes sense there are multiple levels of the Kobe series elsewhere. This is actually the fourth version of the Nike Venomenon but the first to release stateside. Tony Parker is the sole (get it?) reason that Peak has a sneaker selling thru Foot Locker. 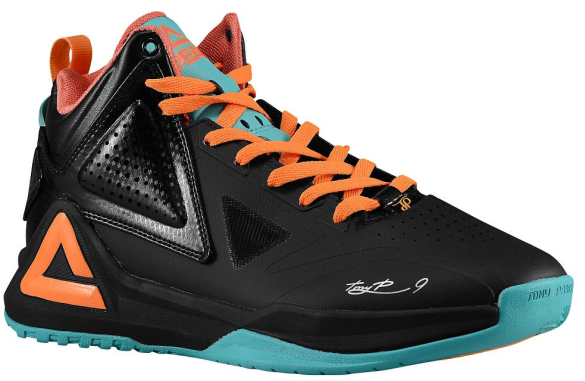 His signature TP1 is made thru Peak Sports; a China-based sportswear company and every colorway is on sale right now. Extra ventilated, the Nike Run The One was the unofficial signature of James Harden (they even released branded Player Edition colorways) and will play a big part in determining whether the leader of Beardgang will have a signature thru the Swoosh. 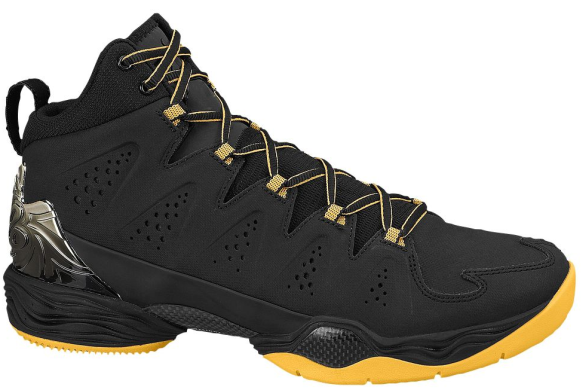 Since 2012, the Under Armour Torch has released annually and has been an understated hoops monster of a sneaker. 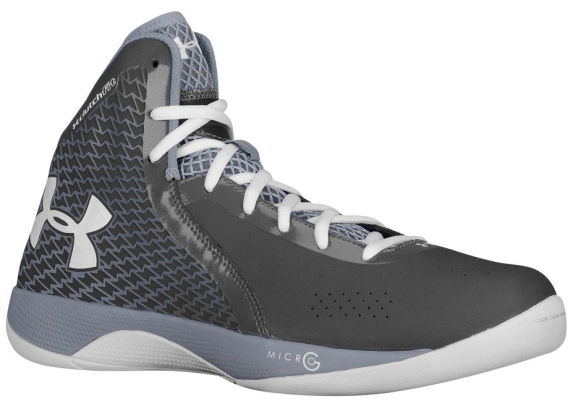 Last years edition, the UA Torch 3, combines the full-length Micro G foam cushioning with the ClutchFit construction in the heel. 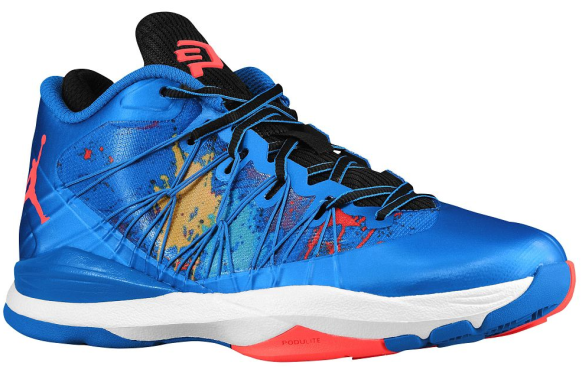 The original Jordan CP3.VII might be the best sneaker in the whole Chris Paul signature series thru Jordan. This Artisan Edition is Jordan Brand’s version of the Nike Elite series, which tweaks current gear for the NBA Playoffs.